With all the new facilities and brand new cabins arriving at the park in 2019, we couldn’t neglect our caravanning friends! 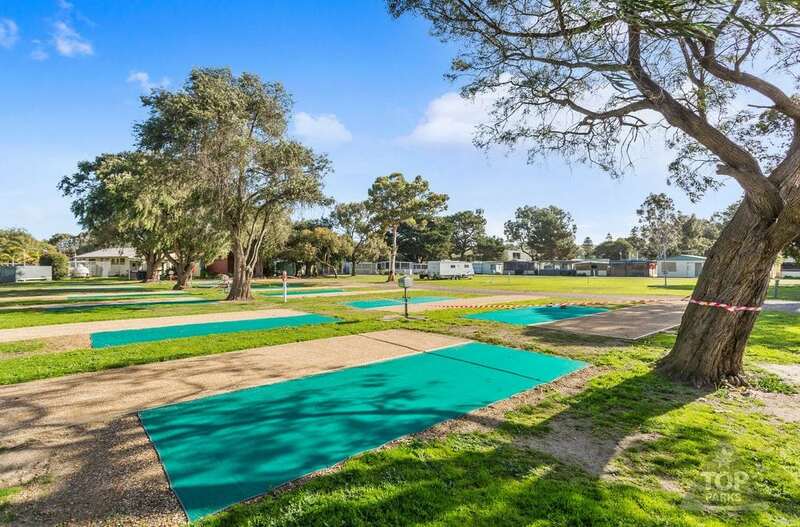 Premium Powered Sites are ‘on the way’ to Victor Harbor Holiday and Cabin Park in September/October 2019. Parents and Grandparents – watch the kids at play on the waterslides or bouncing on the jumping pillow without even having to leave your site. Winning! Keep your eyes on our Facebook page for notification of opening dates as soon as we know more.